Remember the sense of freedom and adventure of riding tricycles as kids? 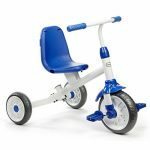 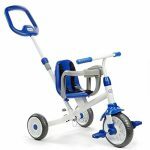 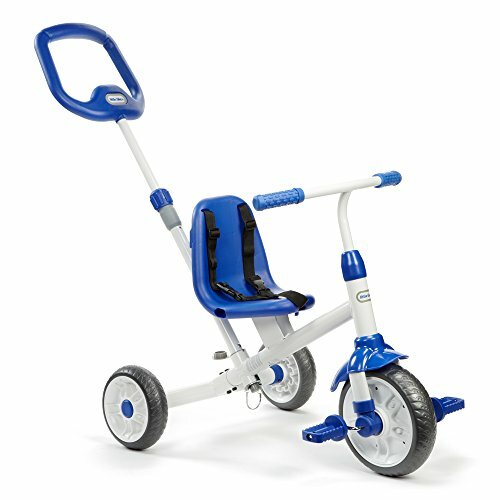 From children that still need an extra hand to the ones that are ready to soar, our complete line of kid’s tricycles and trikes are designed for all stages of riding development. 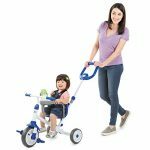 Not only are they fun, they’re also safe and help with balance and exercise. These smartly designed Little Tikes Ride ‘N Learn 3-in-1 Trike comes with many special features your children will love! 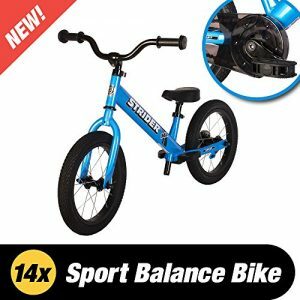 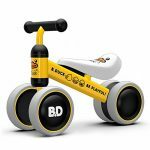 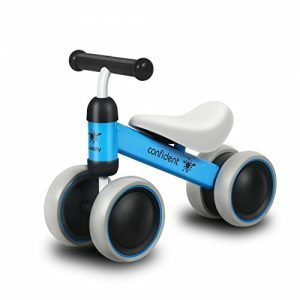 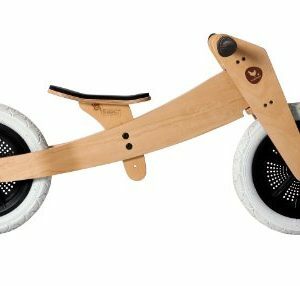 Check out more fun riding toys for your favorite little ones. 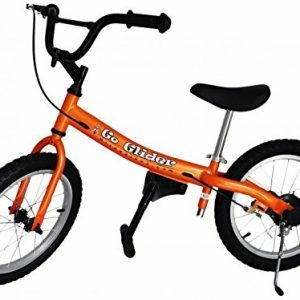 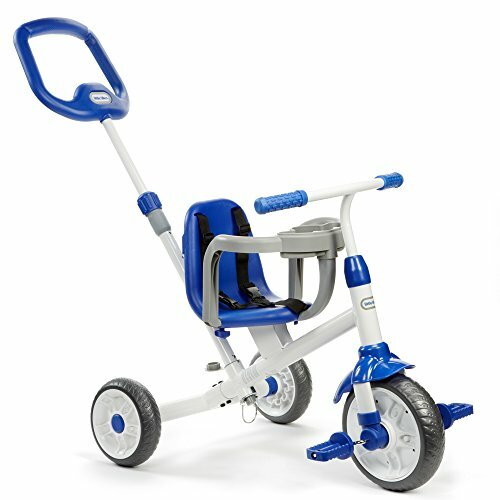 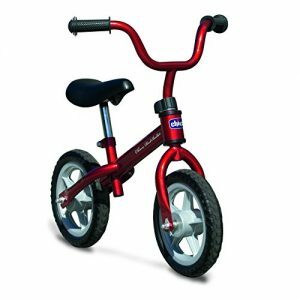 Stage 3) RIDE – The child can take full control and ride the trike all on their own! 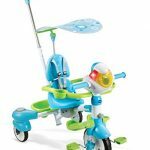 Zuru Bunch O 350 Balloons - HUGE 20 inch Water Balloon Bowl Included!